It’s Sierra’s day on the blog today! She has been such a wonderful part of our model team this year and I’ve loved getting to work with her and her momma on session(s) to create these images (and video!). And the final cherry on top was finishing up her album design for something a little classy and a little playful. I hope you like her images as much as I do! 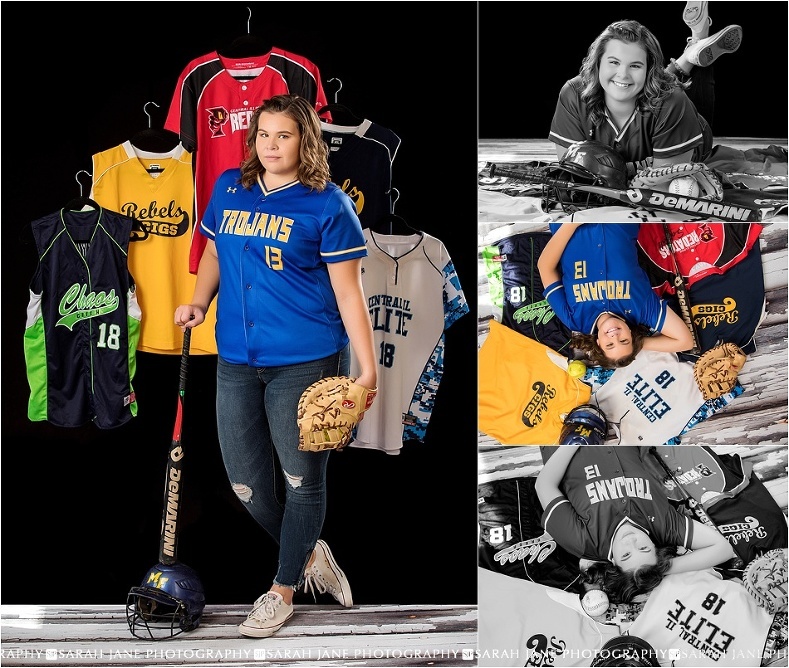 One of my favorite parts of our year long experience with our senior models are the pop up sessions where we get to try something new (both for them and sometimes even new for me!) like photographing in the pouring rain! 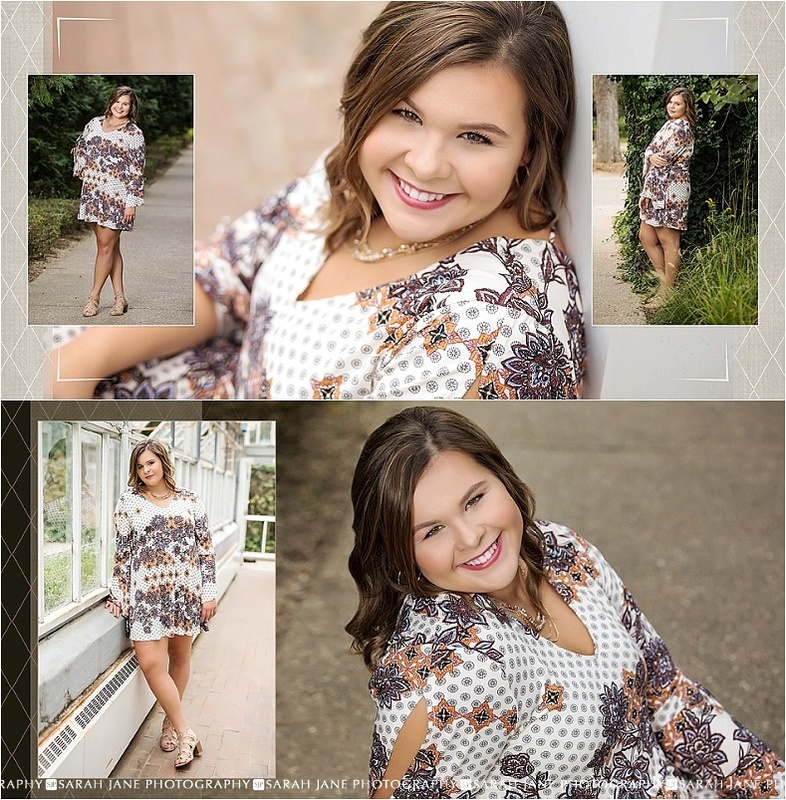 While Allerton is always a popular session location (and beautiful year round so why not?!?! ), I try really hard to use the space in new ways at least for part of every session. For the below images we popped by a little flower patch next to the road and even climbed under some trees to get to a little canopy area I’d not shot at before. 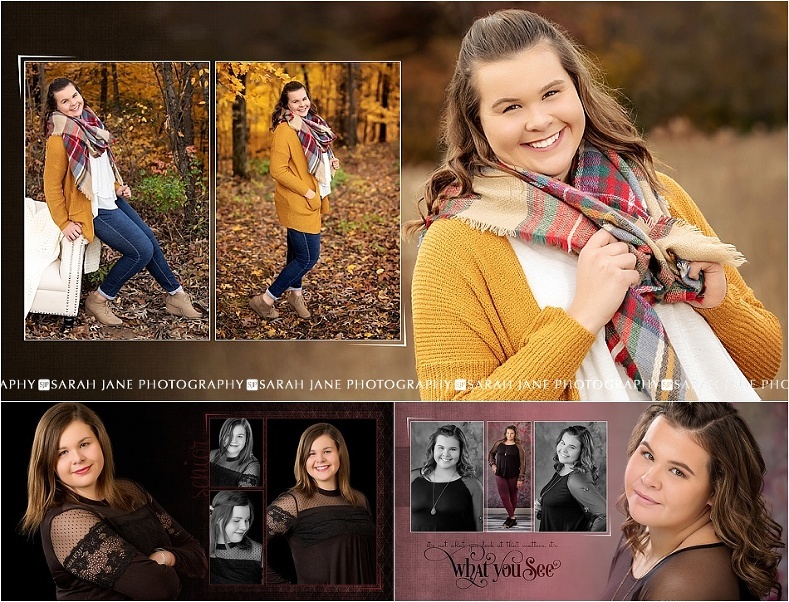 Class of 2020/21 if you’d like a senior portrait experience that’s way more than just one session we’d love to have you join us… just apply now at sjanephotography.com > BECOME A SENIOR MODEL.